Last weekend at the Tate I was reminded of the gender inequalities in the art world, something that the Guerrilla Girls, an infamous gorilla masked group of female artists, pointed out nearly 30 years ago. They made it their mission to highlight the gender and racial inequalities faced by women in all sectors. In the current climate, I think that the Guerrilla Girls would be very proud. In all of iD magazine’s 36-year history, there has never been a more pure focus on feminine achievement. iD’s issue no. 344, The Female Gaze, turns misogyny on its head, and celebrates the power of female creativity. From photographers to models to designers; the focus is females for females, by females. Using the inspirational Adwoa Aboah as a pin-up and cover girl for young women taking the lead and making their mark on the fashion industry, the magazine follows the conquests of the 24-year-old, model and actress, most significantly on her project Gurls Talk, which is aimed at stubbing out the taboos of mental illness, addiction and sexuality. Aboah is testament to women who are scarred and imperfect; ready to talk, cry, and share their struggles for the greater good of female empowerment. 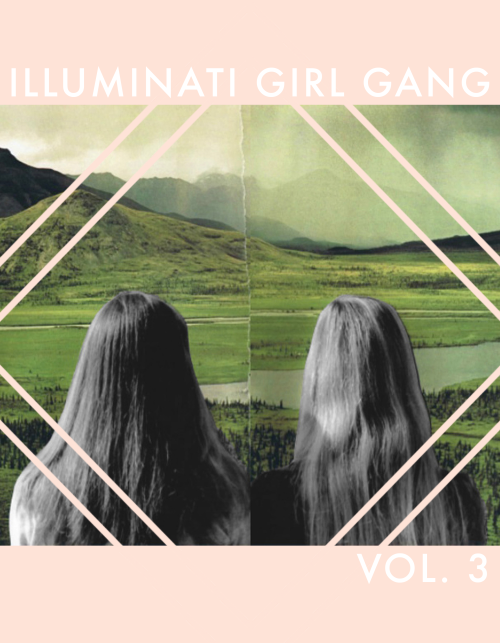 Illuminati Girl Gang – As the name suggests, this zine works as an undisciplined power that combats the gender imbalance in the creative industries. The feminist publication was founded by poet and artist Gabby Bess, and is a merging of female artists and writers, and their varied formats of expression. Available both in print and online, expect to find collages, sparse poems and visuals that eclipse the conformity of many mainstream art and literary magazines. There are no rules in the Illuminati Girl Gang. 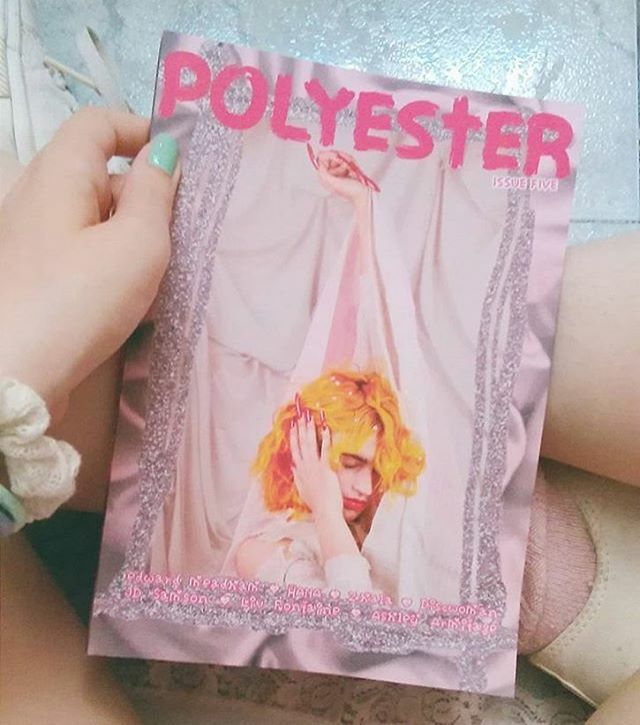 Polyester Zine – They are the fantastically kitsch zine that promotes a feminism that surpasses the Internet (and even their own Instagram fame). The girls at Polyester reject the black and white conformity of fashion and instead preach having “faith in your own bad taste”. They take you back to your trashy Bebo, whilst publishing articles on the social woes of society. 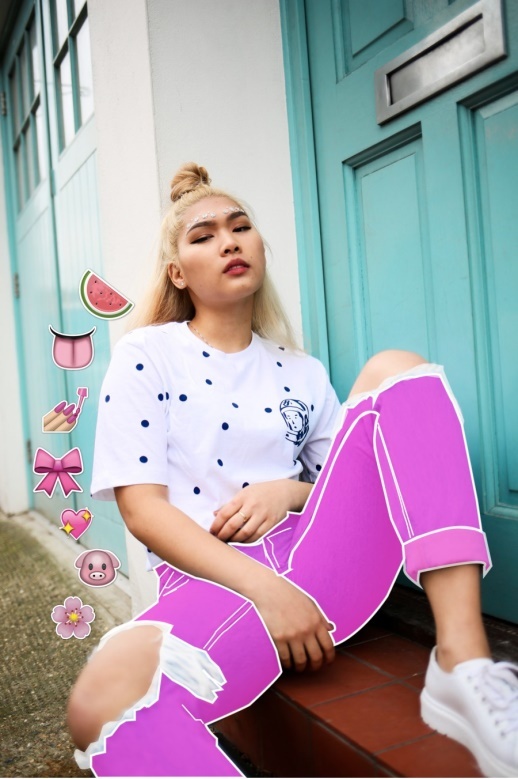 Girls Club – On their third issue now, Girls Club zine is a “No Boys Allowed”, access all areas zine which gives an insight into everyday female issues; from navigating the pressures of the quarter life crisis to championing body confidence with wacky illustrations. Founder Georgia Murray has said she wants women like herself working the 9-5 to have their creative oasis. Sukeban – Boss Girl. In short, that’s what this Japanese influenced zine stands for. 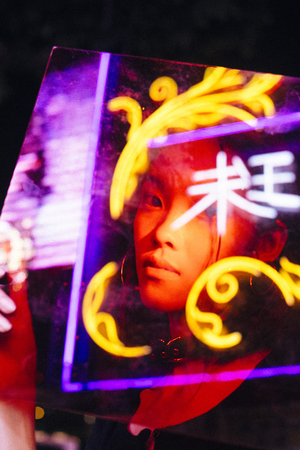 Founded by the Dutch/Japanese Yuki Haze and Erika Bowe, Sukeban is an online fashion and arts platform that supports aspiring female creatives in collaborating through photography, interviews and shoots: all Girls by Girls. 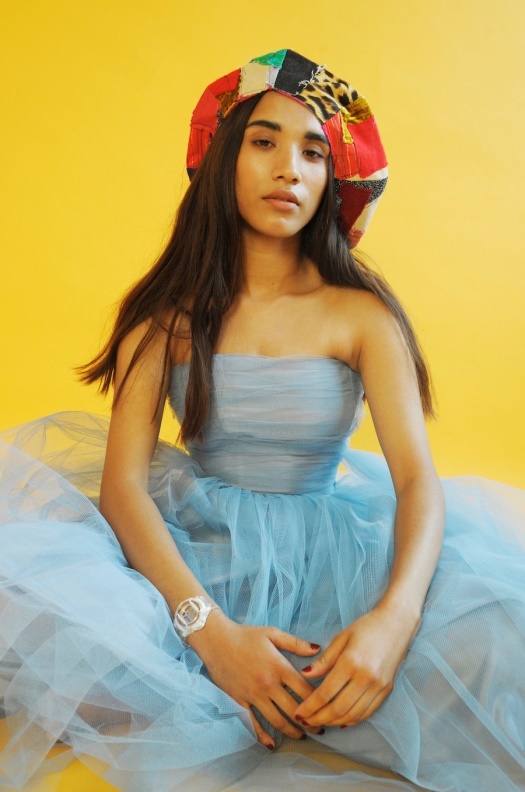 Editor Yuki Haze aims to wipe out the size-ist attitude of fashion and proclaims to us that ‘content in high fashion magazines isn’t relatable to many people- particularly young women of colour.’ Instead, they resolutely offer a feminism inclusive of race and gender with Evisu-esque visuals making us all long for Japan. 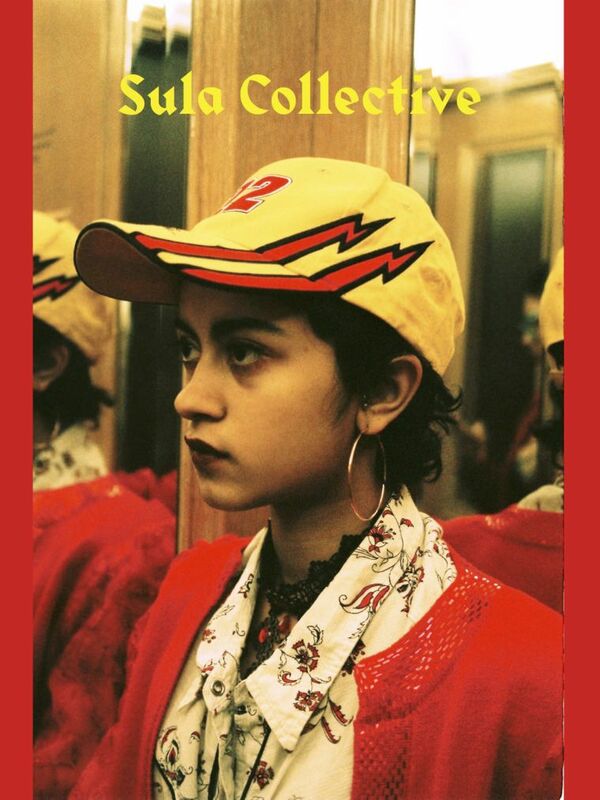 Sula Collective – Sula Collective is a new print and online zine “for and by people of colour” which launched last September, and could be called the American cousin of gal-dem. It’s not just for the gal’s, but the inspirational girl-group running the show are helping to provide a much-needed platform for the queer and coloured community to exhibit their work. BabyFace – It’s not technically a zine, but BabyFace is definitely worth shouting about. The all-female run collective was founded by Claire Burman and Nellie Eden in 2014 and is the LinkedIn of women in the creative industries. Rebutting to the elite system of networking, this creative agency connects inspirational women and encourages collaboration. Basically you’ll know you’ve made it when you become a BabyFace Girl. Superhero Mag – If you like being showered by glitter, GIFs, and My Little Pony colour themes, this online zine is your superhero. Each issue is fantastically themed, with emoji’s and magical styling featuring in their editorials. They champion the audio-visual art of women worldwide who are the “epitome of modern-day girl culture”. 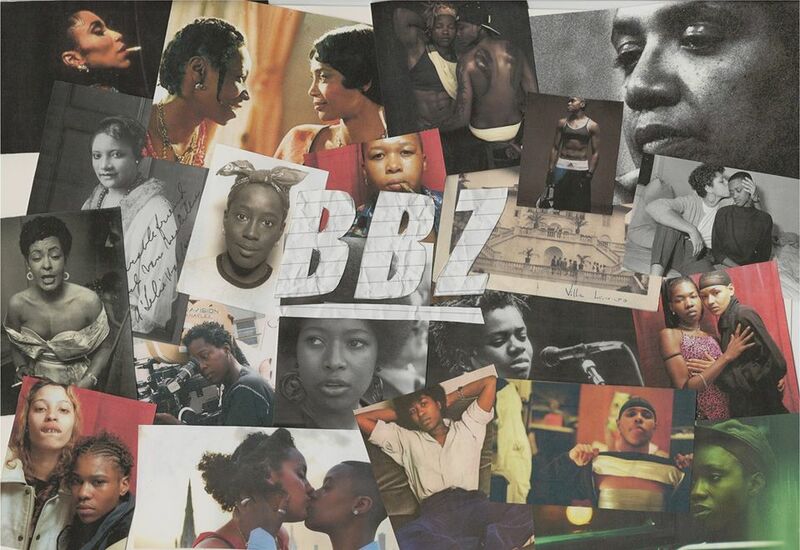 BBZ – Hailing from south east London, BBZ was born from a lack of queer spaces for women of colour, and is a celebration of “female excellence” in art and music which sees them put on monthly nights at Buster Mantis in Deptford. Like their collective, founders Nadine Davis, a filmmaker, and photographer and fashion producer Tia Simon-Campbell are incredibly young and making movements both online and in the clubbing scene. Yet, BBZ offers more than just a night out; the experience is an exhibition of sexual, racial ungendered freedom. Typical Girls – The Typical Girls are not so typical. This zine rails against the silicone model of what a female should be, and celebrates all aspects of femininity. 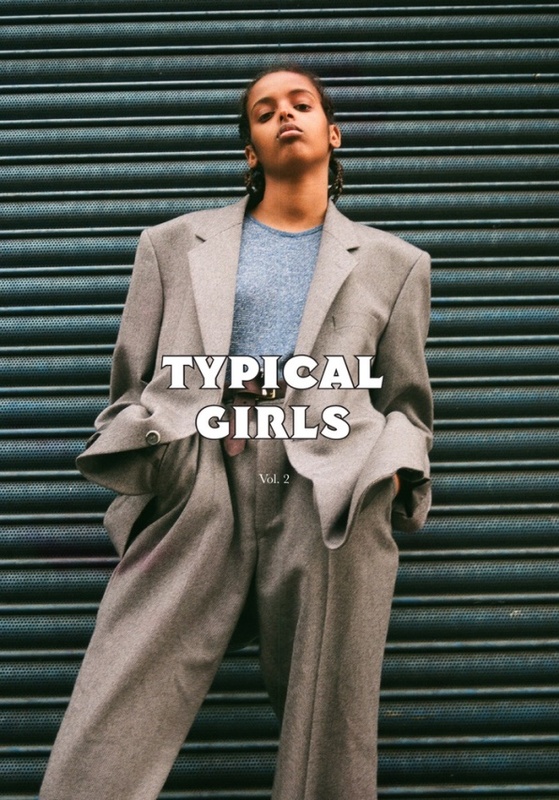 Sussex based founders Jamila Prowse and Chani Wisdom show us that zines are essential all over the country, projecting a truer, more genuine depiction of female creativity. It comes in all shapes, sizes and colours. As these zines and collective show, girl power is going beyond the Spice Girls. Now, it isn’t just about aesthetic, but rather about genuinely embracing the creativity and intelligence of women from every field and walk of life. And the backing of one of the world’s most iconic fashion and arts magazines, iD, shows that feminine empowerment is no trend. Feminism is in is the mainstream and will continue to get girls talking.